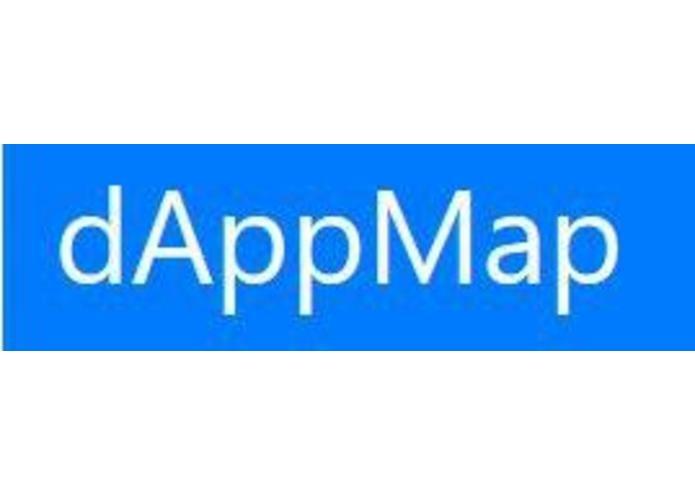 dAppMap is a decentralized app store where dApp developers can publish the various milestones of their dApp. We believe the age of dApps is here. We built this ecosystem to allow developers to raise funds directly from Investors and get feedback on the dApp developed. This platform allows developers and founders to grow their credibility. By submitting their project on the immutable blockchain, investors can do an assessment on the delivery as it is described in the whitepaper. It is a common platform for dApp developers to publish and promote the cool new prototyes, MVPs and alpha version of their dApps. Early birds eager to use dApps can find latest projects here and get opportunities to earn 'airdrops'. Plus, investors can pitch in with their funds on projects they are excited about. All this on the blockchain in a decentralized manner. Plus, projects submitted on the platform can also serve as proof of ownership of the dApp. We built a smart-contract in Solidity that we deployed on the Ethereum Rospten testnet. Via this smart-contract dApp developers can publish their dApp's development and funding status on our dAppMap. We use a script that constantly synchronizes the website's local database with the Ethereum blockchain via an API by Infura (https://infura.io/). The website is written in Python using Django with Bootstrap on the front-end. The file event_watcher.py was based on code written before the start of the hackathon. This file synchronizes the data from the Ethereum blochchain with the web application's database. To crystallize and finalize the idea into a working model. We didn't have sufficient time. We lacked skills to use the Bitcoin Cash blockchain, so we resorted to building upon Ethereum. It was a real challenge to recruit and convince developers to work on the project. We actually have a working prototype. We had a lot of fun!!!!!!!!!!! Even though we only met at the start of the project, we had a great time collaborating together. Being a part of this historic moment in the Bitcoin Cash epic. We learned that if you give programmers enough food and drinks, they will work for free. Rahiel: I learned that developing on Ethereum is very easy. Saurabh: I learned that is very hard to come up with a good use-case for blockchain. Find investors so we can build our MVP. Find new developers who want to built aforementioned MVP. Disrupt the dApp and ICO ecosystems. I was the Product Owner of this app. I came up with the Vision and formulated it into the app.